Academic Support Librarians for staff & students in the School of Social and Political Science blogging on Library resources, services and skills. For a limited time only the Library has access to Black Newspapers from ProQuest Historical Newspapers. This fantastic resource contains the archives of 9 individual newspaper titles that provide cultural perspective and insight to the events that shaped the United States in the 20th Century. You can access the database via the E-resources trials page. Access is available both on and off-campus. Trial access ends 15th March 2017. Thanks to recommendations from members of staff and requests via RAB from students the Library is continually adding new books to its collections both online and in print. Here are just a (very) small number of the books that have been added to the Library’s collections in semester one, 2016/17 for the School of Social and Political Science and these demonstrate the wide range of subjects being taught, studied and researched within School. 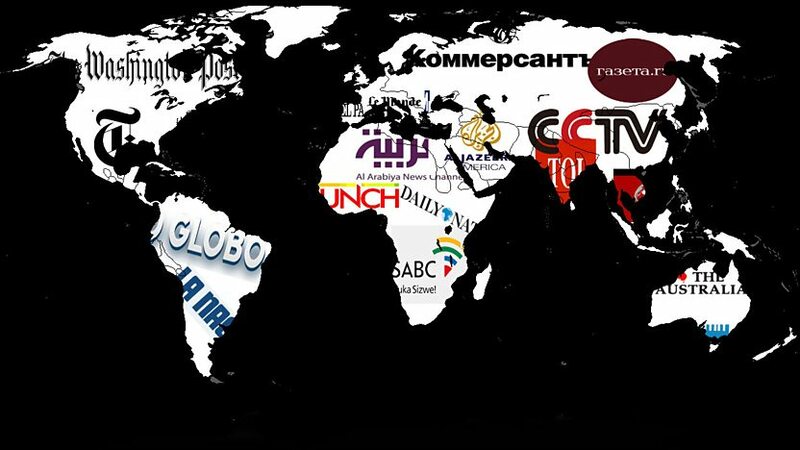 –> Find these and more via DiscoverEd. 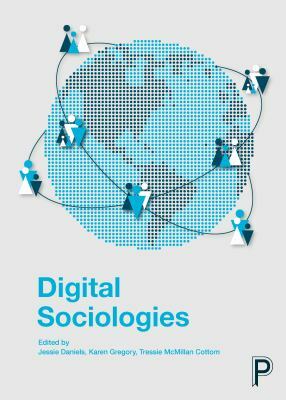 Routledge international handbook of social work education edited by Imogen Taylor, Marion Bogo, Michelle Lefevre and Barbra Teater (e-book). I’m pleased to let you know that after a successful trial earlier this year the Library has now subscribed to Africa-Wide Information from EBSCOhost. Bringing together 50 databases sourced from Africa, Europe and North America, Africa-Wide Information provides comprehensive, multidisciplinary information which documents research and publications by Africans and about Africa. Thanks to recommendations from members of staff and requests via RAB from students the Library is continually adding new books to its collections both online and in print. Here are just a (very) small number of the books that have been added to the Library’s collections in April 2016 for the School of Social and Political Science and these demonstrate the wide range of subjects being taught, studied and researched within School. Capitalism: competition, conflict, crises by Anwar Shaikh (shelfmark: HB501 Sha. Also available as e-book). 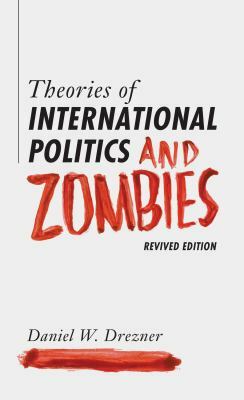 Theories of international politics and zombies by Daniel W. Drezner (shelfmark: JZ1305 Dre. Also available as e-book). What’s new in the Library for Social and Political Science? Thanks to recommendations from members of staff and requests via RAB from students the Library is continually adding new books to its collections both online and in print. Here are just a (very) small number of the books that have been added to the Library’s collections since the beginning of January for the School of Social and Political Science and these demonstrate the wide range of subjects being taught, studied and researched within School. Find even more via DiscoverEd. The secret of our success: how culture is driving human evolution, domesticating our species, and making us smarter by Joseph Henrich (e-book). Thanks to recommendations from members of staff and requests via RAB from students the Library is continually adding new books to its collections both online and in print. Here are just a small number of the books that have been added to the Library’s collections this semester for the School of Social and Political Science and these demonstrate the wide range of subjects being taught, studied and researched within School. 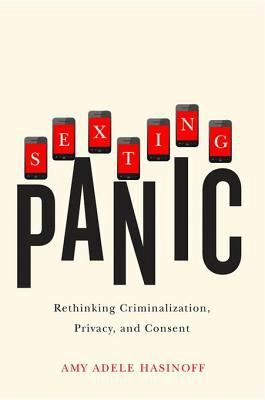 Sexting panic : rethinking criminalization, privacy, and consent by Amy Adele Hasinoff (e-book). Thanks to recommendations from members of staff and requests via RAB from students the Library is continually adding new books to its collections both online and in print. Here are just a small number of the books that have been added to the Library’s collections in July 2015 for Social and Political Science and these demonstrate the wide range of subjects being studied and researched within School. Thanks to recommendations from members of staff and requests via RAB from students the Library is continually adding new books to its collections both online and in print. Here are just a small number of the books that have been added to the Library’s collections in May and June 2015 for Social and Political Science and these demonstrate the wide range of subjects being studied and researched within School. 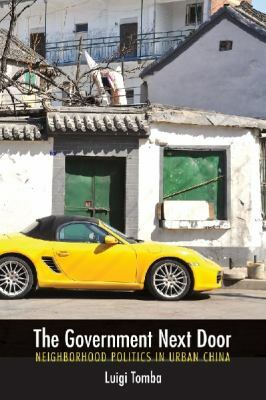 The self by Constantine Sedikides and Steven Spencer (e-book). Thanks to recommendations from members of staff and requests via RAB from students the Library is continually adding new books to its collections both online and in print. Here are just a small number of the books that have been added to the Library’s collections in April 2015 for Social and Political Science.